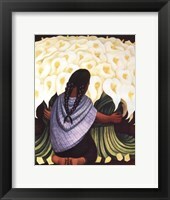 Hispanic art is a combination of different styles made by people from Hispanic culture. 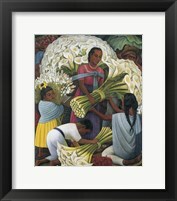 Different styles came from different groups of people, and were all a part of a larger art movement. 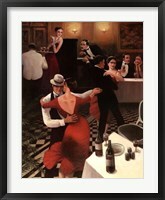 The art had a few different time periods that were making an influence onto the style. 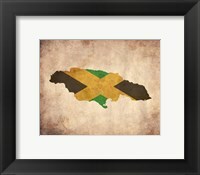 The colonial period had a mix of different specific tradition and European influences, so the final product was Christian art. 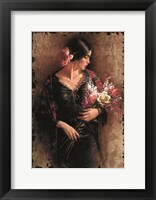 The development of this art was mostly influenced by Spanish, Portuguese and French Baroque style. 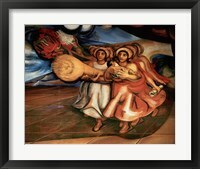 Painting murals is an important art style created and presented in Latin America. 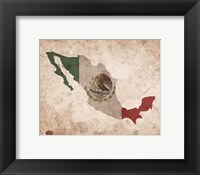 The peak of this style was reached in Mexico and other Latin American countries and often had the topic of politics, culture and social justice. Many images present different elements of Hispanic culture, with traditions, dances and architectural achievements. 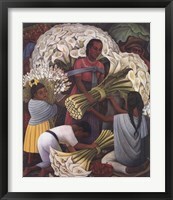 The representation of different everyday life situations was also present in different styles of Hispanic art. 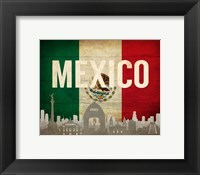 Also, architecture from old times that include a lot of impressive structures and statues was noted, as it holds a strong cultural heritage of the civilizations that were settled on these locations. 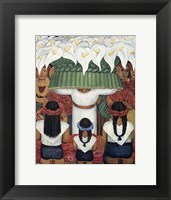 The presentations of different festivals, cultural activities and traditions also depicted the life and style of people on Hispanic territories. 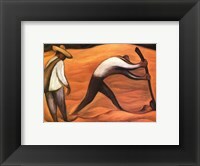 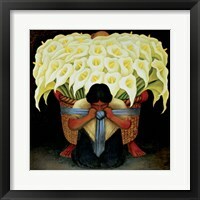 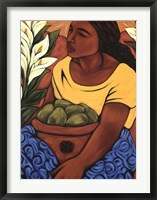 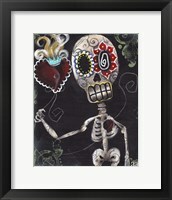 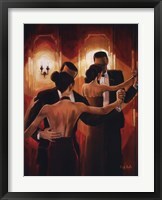 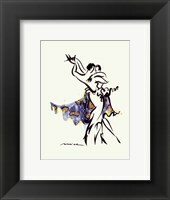 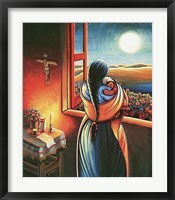 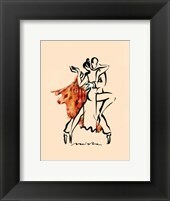 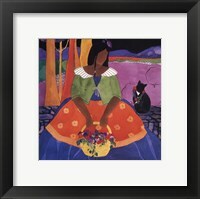 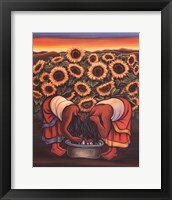 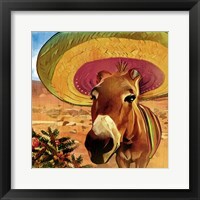 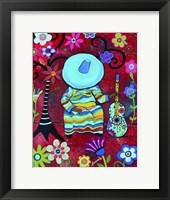 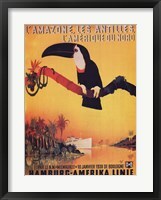 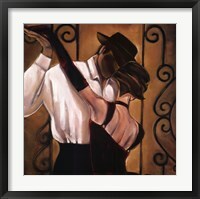 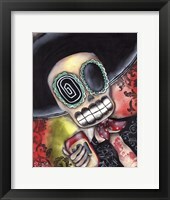 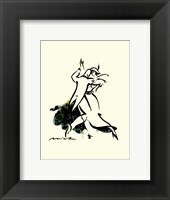 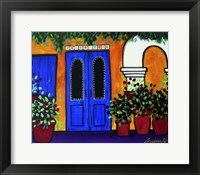 If you like Hispanic art and its different variations through time and different cultures, framed Hispanic art prints are the right thing for your living space, as they awaken the cultural representation of this art group and make you feel the spirit of Hispanic creations made real by great artists from the past.